Homeschooling is a wonderful experience. The beauty of choosing to homeschool is the freedom you have to choose everything about your school. From the schedule, to the days, to the subjects, to the curriculum. You are in control of what, when, where, and how your children learn. Getting started can be a challenge. Moving from grade to grade can be tricky. 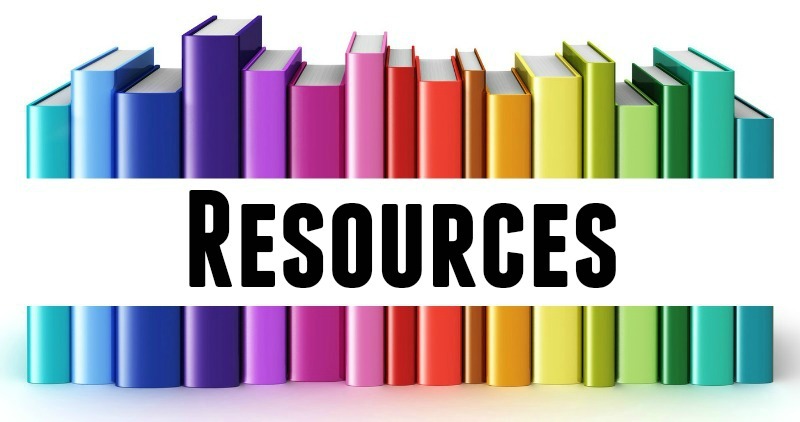 These resources can help. On each of these pages you will find links to all kinds of information, help, and even some humor. Don't see what you are looking for? Let us know and we'll do our best to help you.